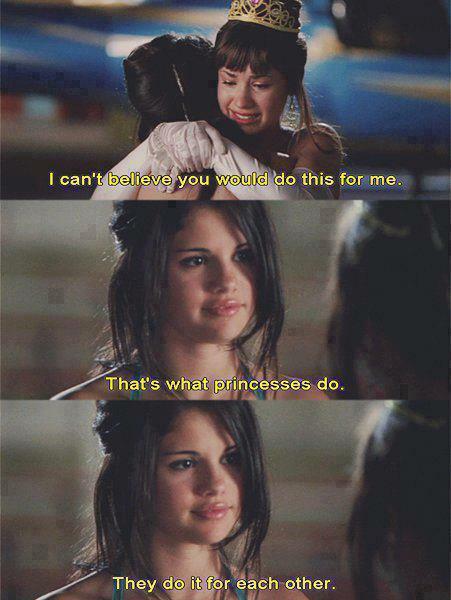 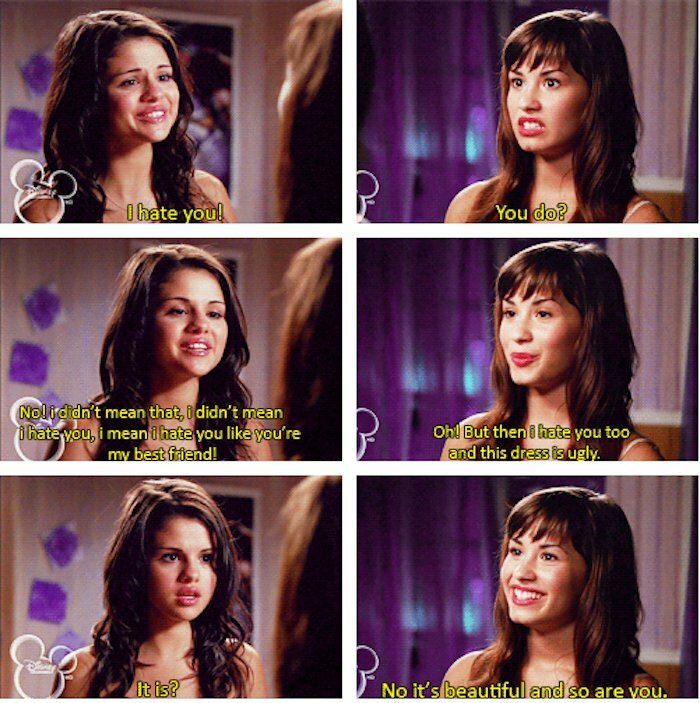 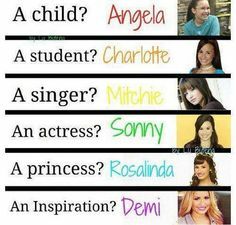 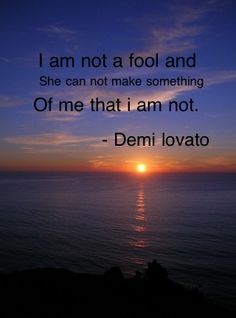 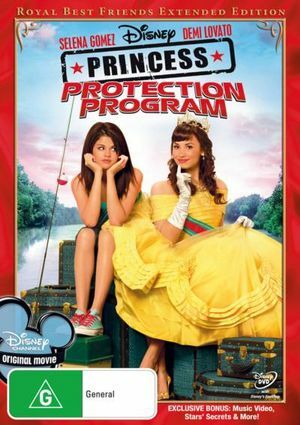 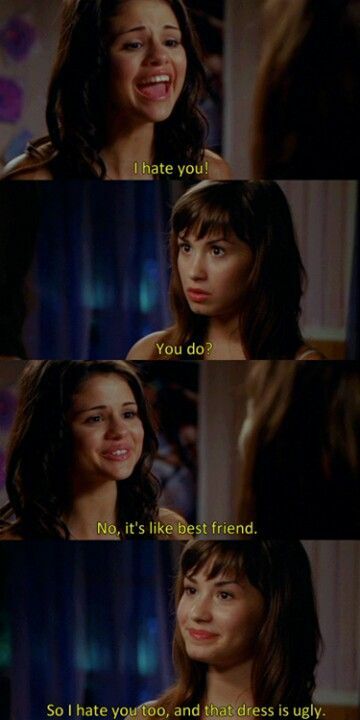 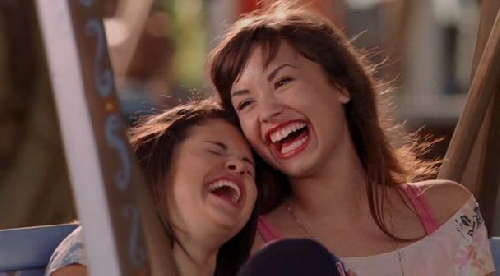 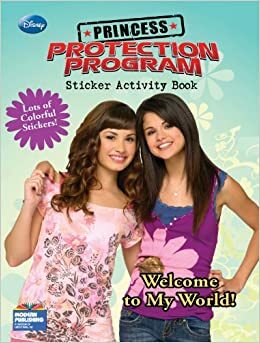 Princess Protection Program is a 2009 Disney Channel Original Movie, directed by Allison Liddi-Brown and starring Demi Lovato and Selena Gomez. 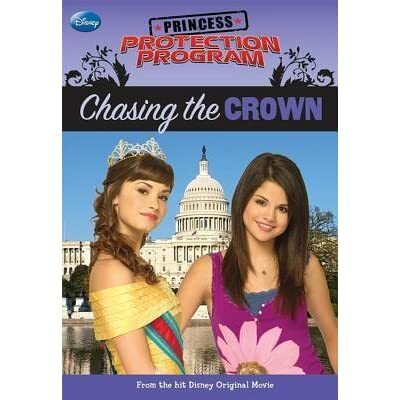 The script was written by Annie DeYoung from a story by Annie DeYoung and David Morgasen. 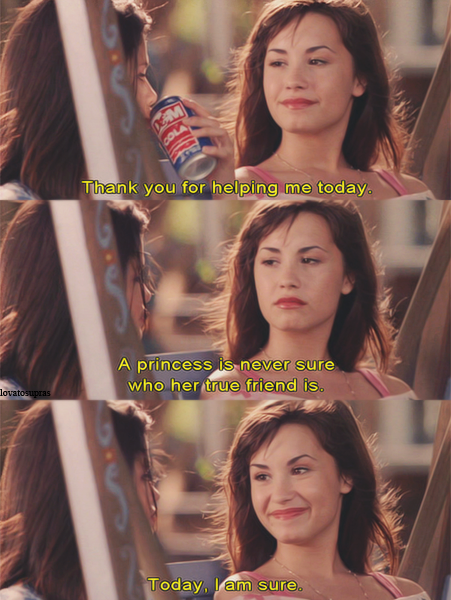 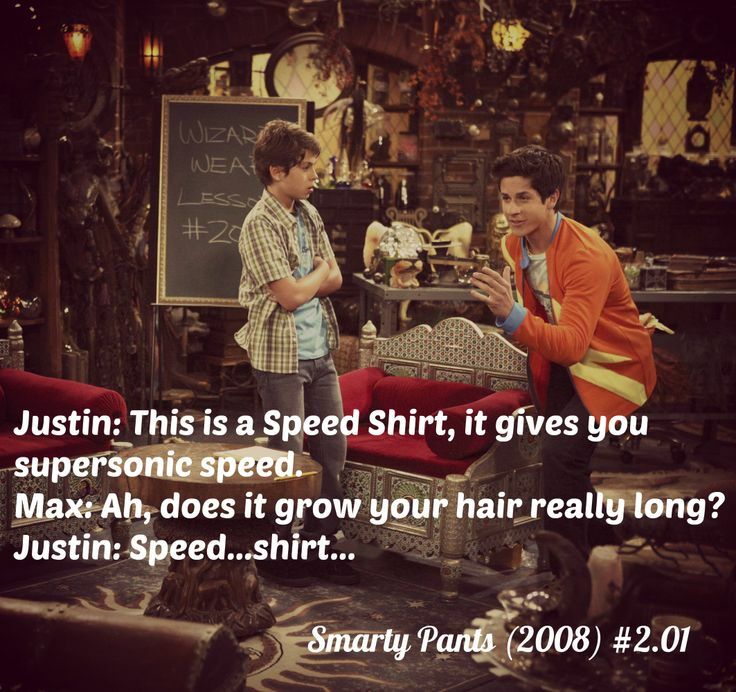 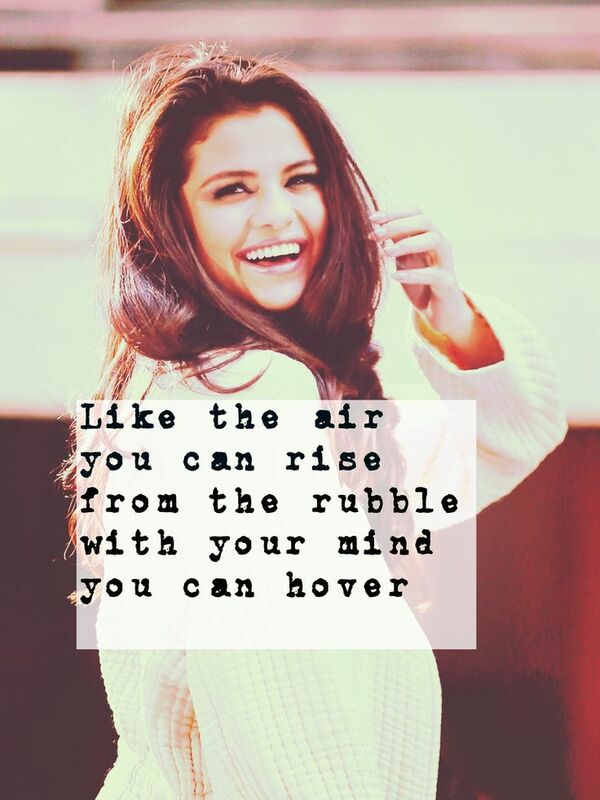 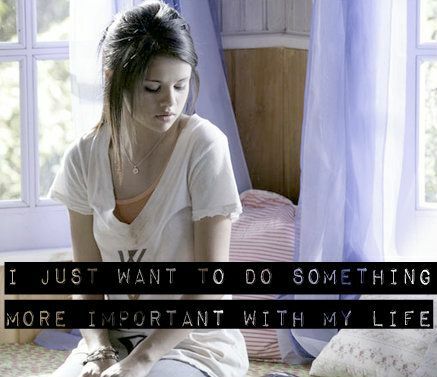 The film premiered on June 26, 2009 in the United States on Disney Channel and was released on DVD on June 30, 2009. 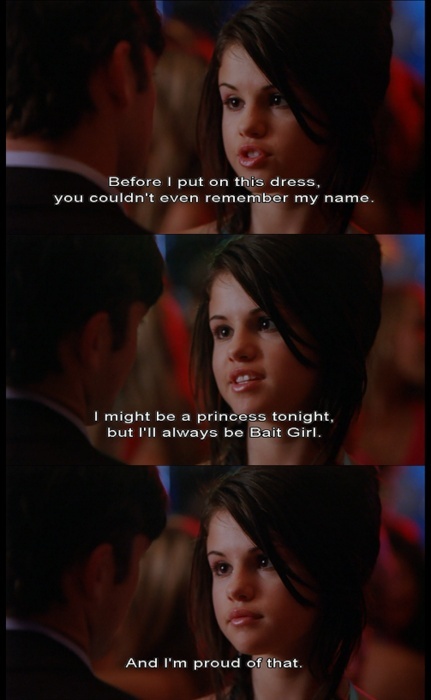 The film won the 2009 Teen Choice Awards for Choice Summer Movie.